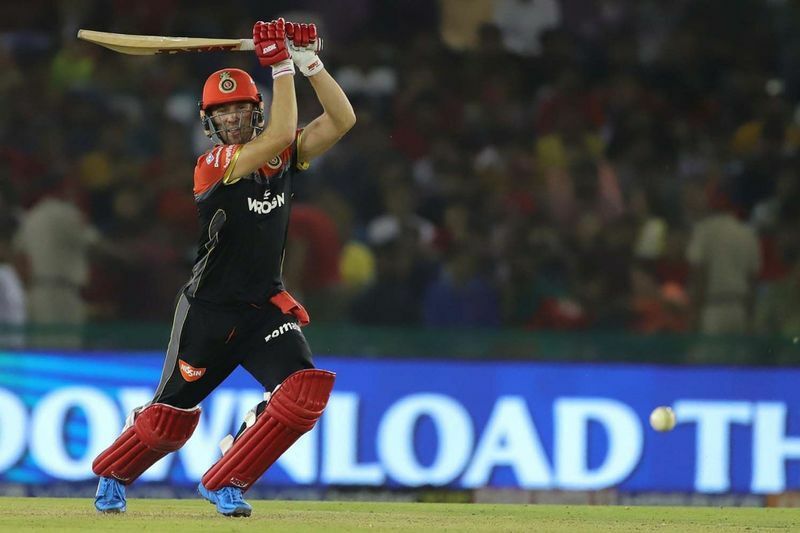 AB de Villiers was adjudged Man of the Match and the Virat Kohli’s 67 and de Villiers’ 59 not out, overshadowed Chris Gayle’s 99. 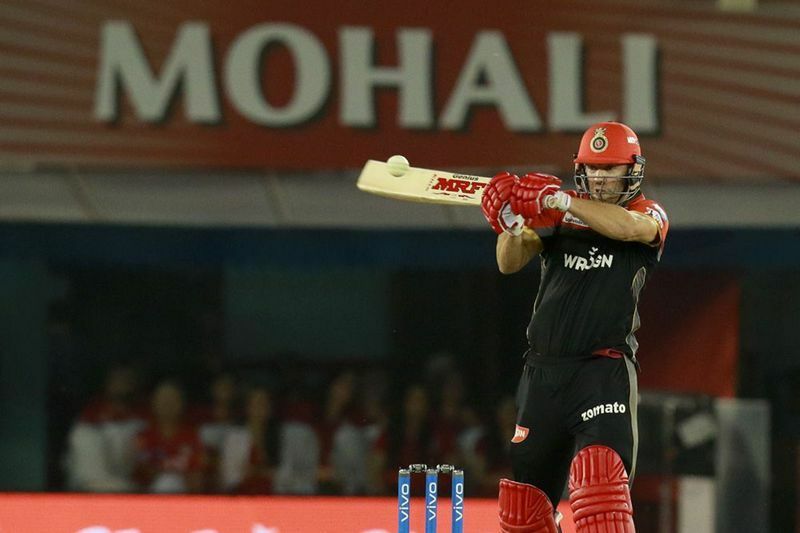 Captain Kohli scored eight boundaries and de Villiers scored two sixes and five fours in his 38-ball innings. Gayle’s 99 included five sixes and 10 fours and he single-handedly managed to push Punjab to a challenging score of 173. 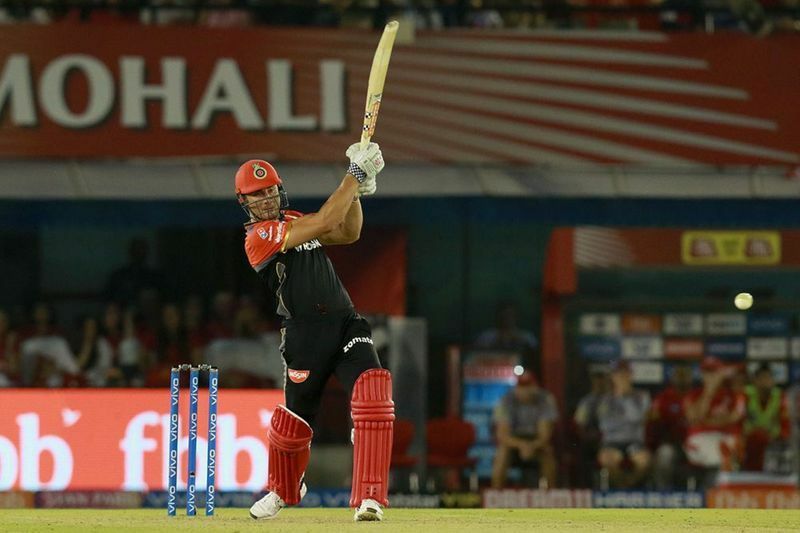 Marcus Stoinis played an excellent game and scored 28 off 16 balls to help the Bangalore side cross the finish line with four balls to spare. 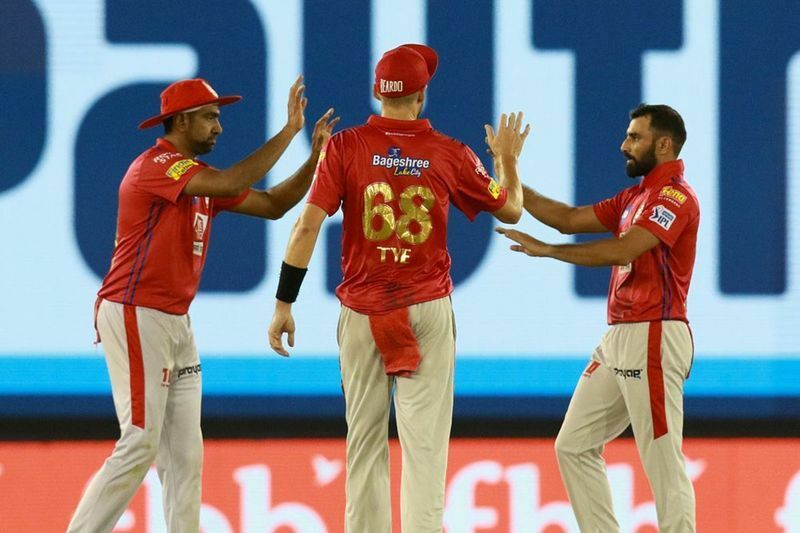 Mohammed Shami’s dismissal of Kohli as he was caught by M Ashwin, gave Punjab hopes of winning the game. 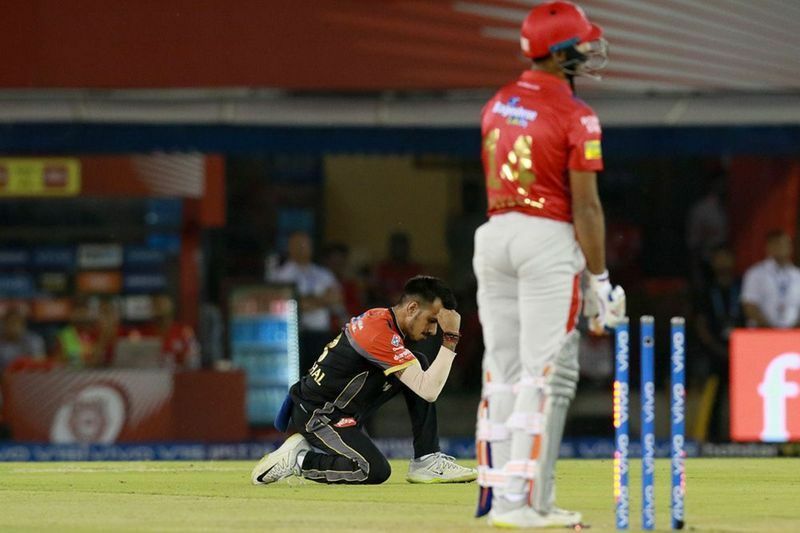 RCB was at 128 for the loss of two wickets. 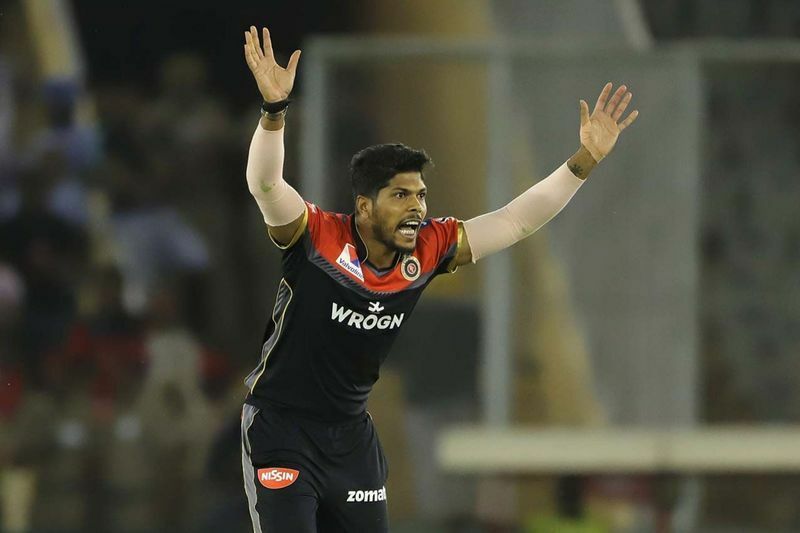 Kohli’s decision to not go for a DRS saved Gayle who otherwise would be out in the first over when he was hit on the leg by Umesh Yadav. 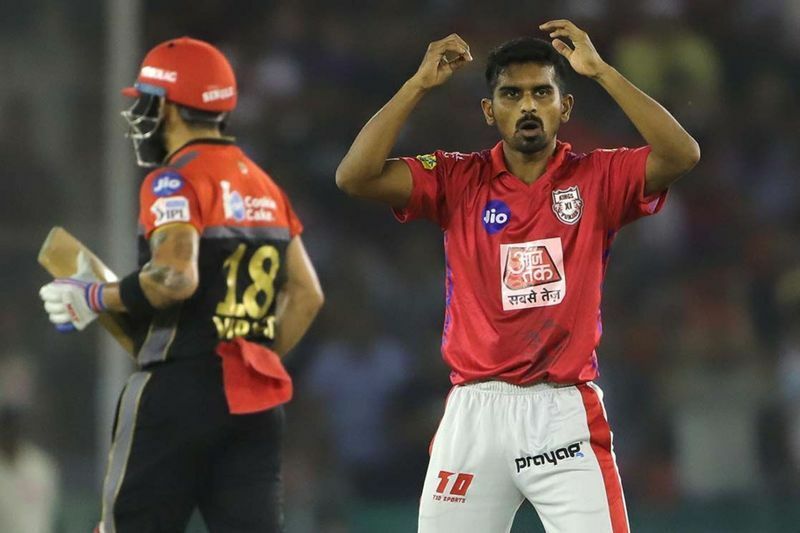 Chahal stumped KL Rahul to provide a breakthrough for RCB. 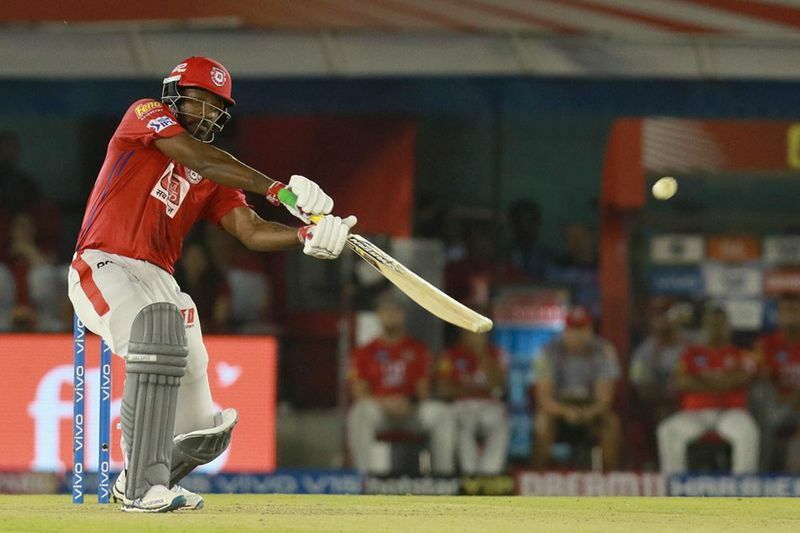 Mayank Agarwal then joined Gayle and scored his half century in 28 balls. Sam Curran scored only one run and was made out by Moeen Ali and Punjab fell to 114 for the loss of four wickets. 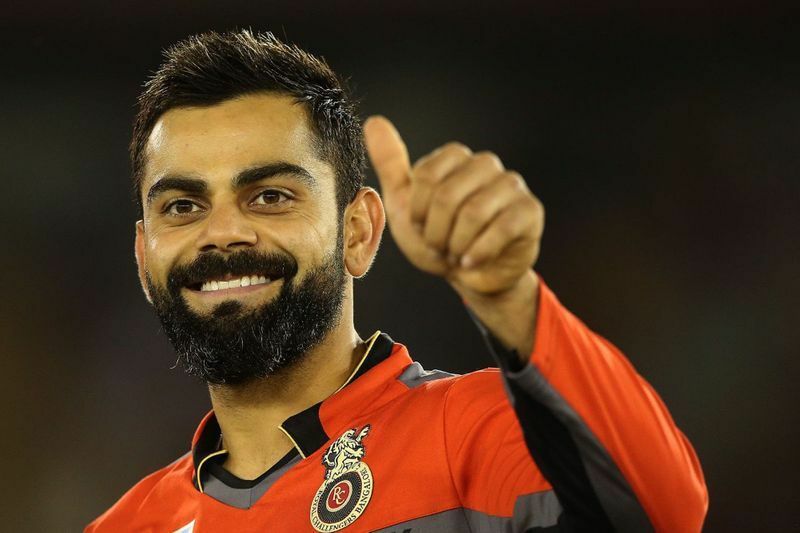 After the match, RCB Captain Kohli said, “It is a great feeling to get across the line. Have been unlucky in couple of games. Won't say we've been unlucky in every game, but a couple of games we should've closed out before this”. 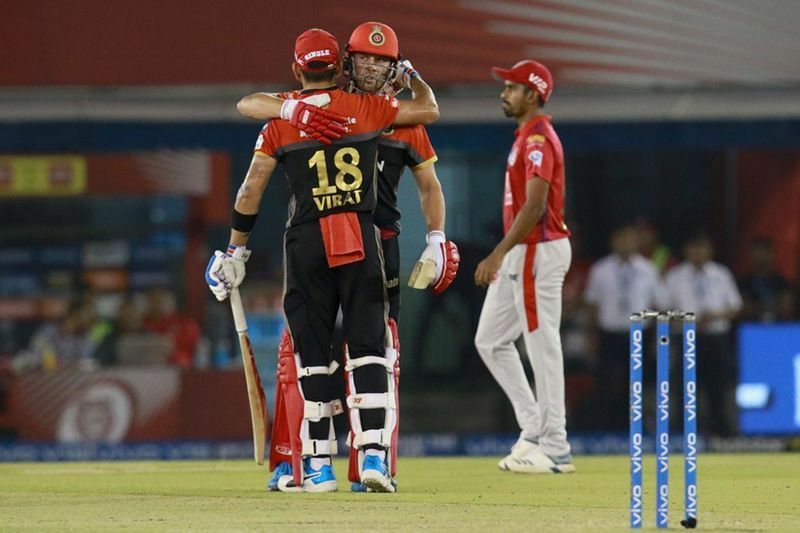 AB de Villers said that the win was a small step in the direction. "I've got too much respect of the game to be upset about that, to get ahead of myself, to get too hard on myself. It needs one knock to get back in that confidence zone, and hopefully I can maintain that now,” he added. 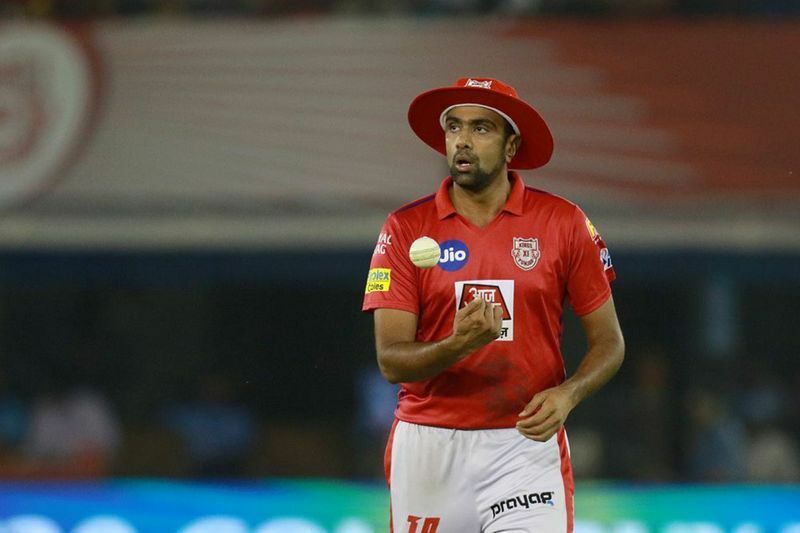 Kings XI Punjab captain Ravichandran Ashwin blamed his team and said they were sloppy on the field and said the dropped catches and said he banked on his best bowlers to defend their score. 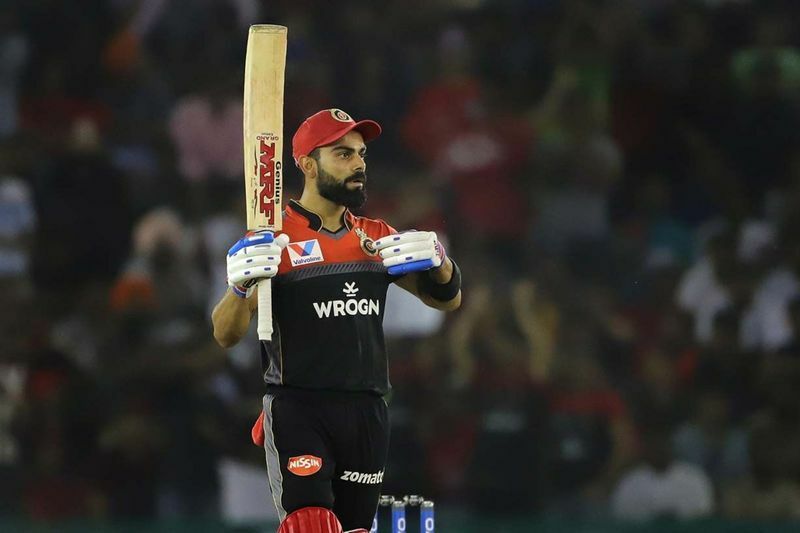 Virat Kohli has been fined a total of Rs 12 lakh for a slow over rate during the match. It was the first offence of the team under the IPL code of conduct. 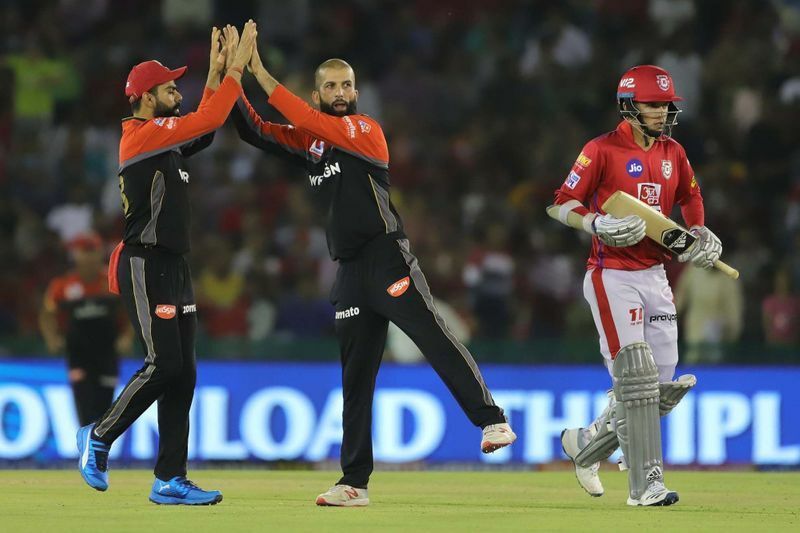 The next match for Kings XI will be against Rajasthan Royals on Tuesday, while RCB is all set to play Mumbai Indians on April 15. Priyanka Chaturvedi changes Twitter bio, leaves Congress WhatsApp group; Joining BJP next?